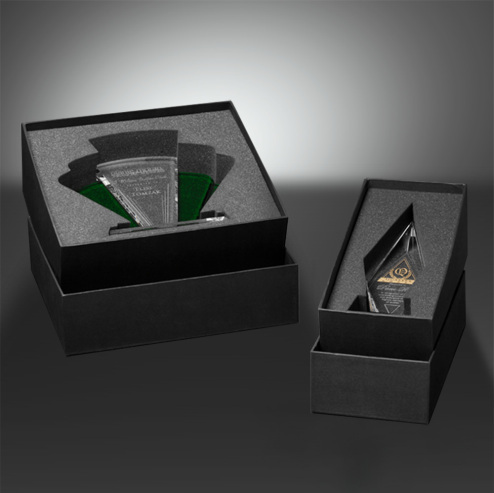 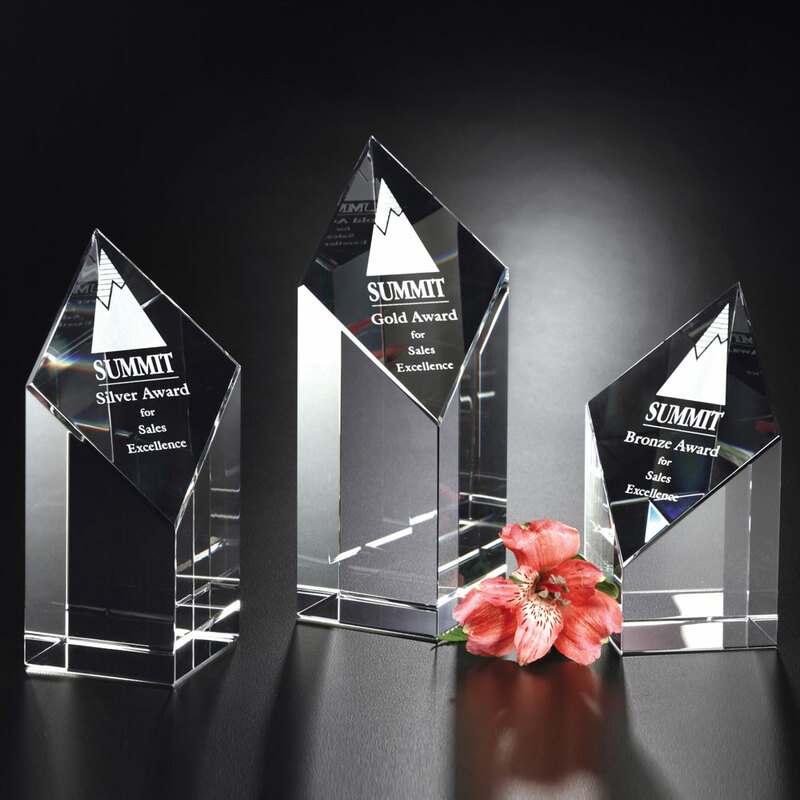 The Trinity Award is a gorgeous rising diamond tower superb for rewarding team members who stand out above the rest. 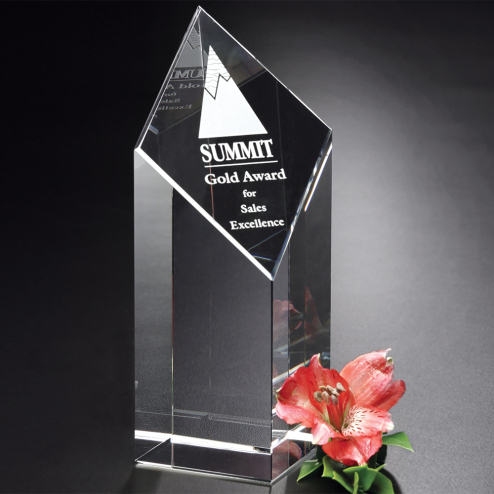 The slanted face reflect the light to make the award radiant. 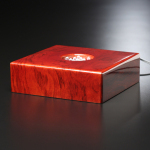 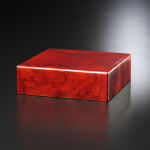 Premium Rosewood Lighted Base 5"